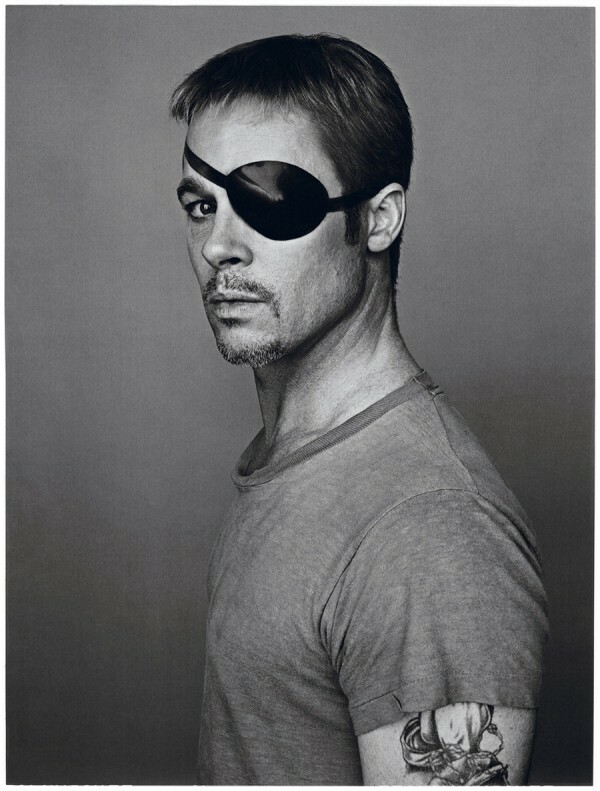 Brad Pitt By Steven Klein for Interview Magazine. I Could not resist publishing these photos that i removed the site Trendland. 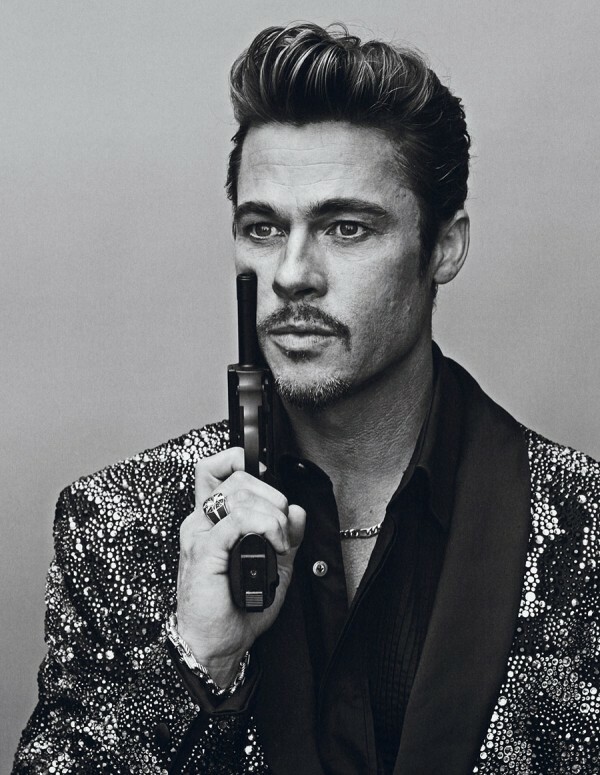 In this Editorial, Steven Klein, captures the actor with different Styles. 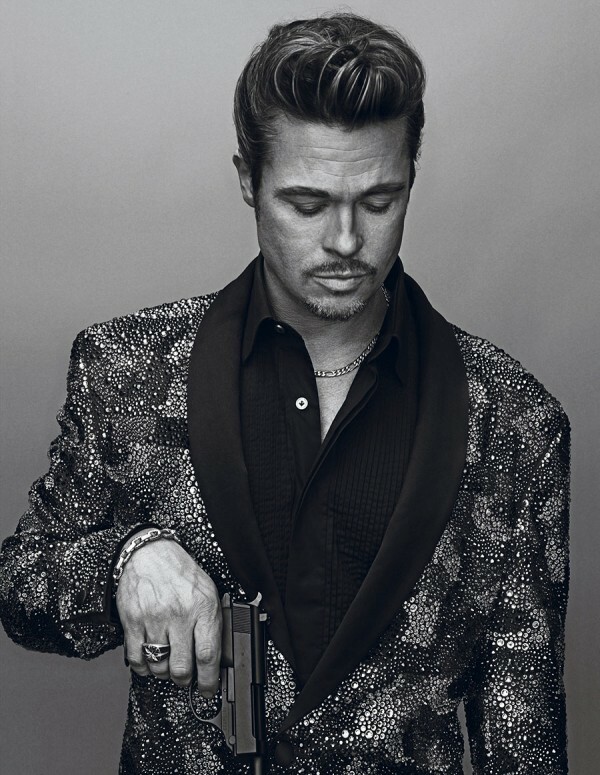 My favorite photos are the Brad Pitt who is dressed in Tramp and rake, The Killer and the Millionaire. You can see the interview and the rest of the photos here. absolutamente divinal , amei ! 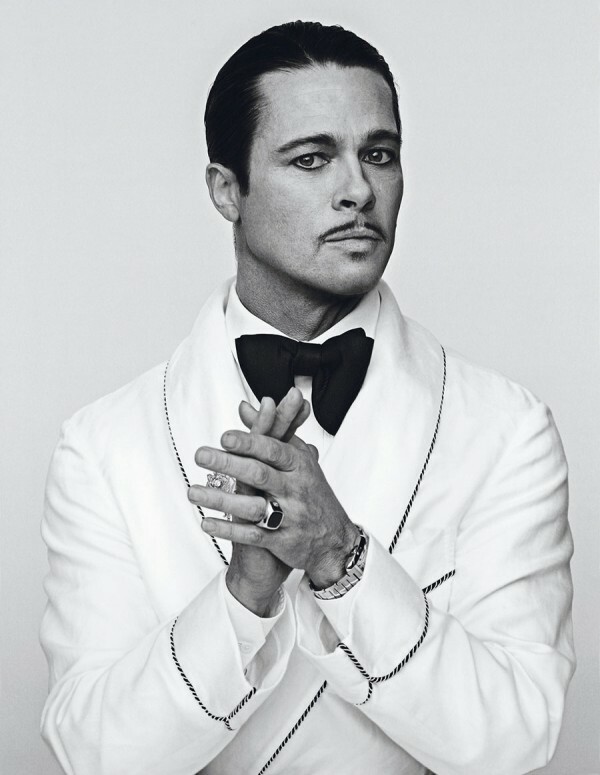 A different look for Brad Pitt. Kind of looks weird on him though. 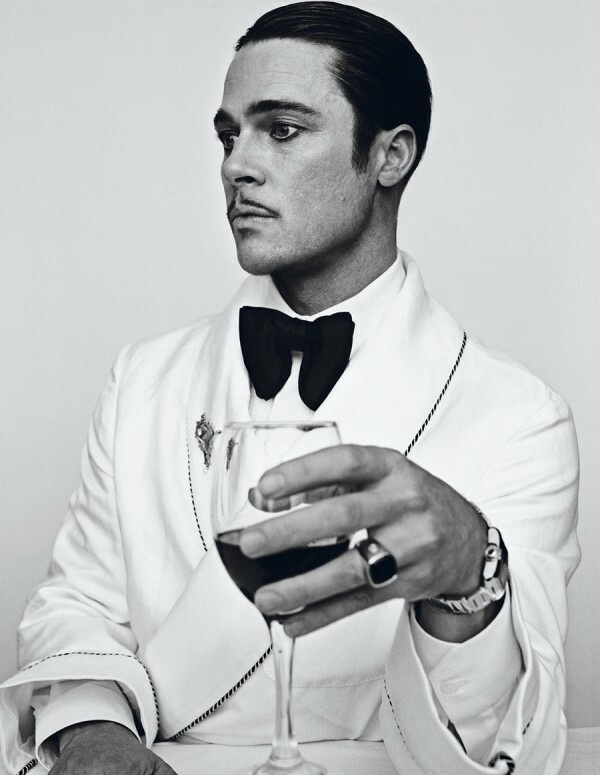 He's a fine man. But I think George Clooney seems to have a more diverse vibe in him than Brad Pitt. Well, that's just me though.